Caitlyn Truong is a junior at Yorba Linda High School and is excited to be a photojournalist and editor for The Wrangler. 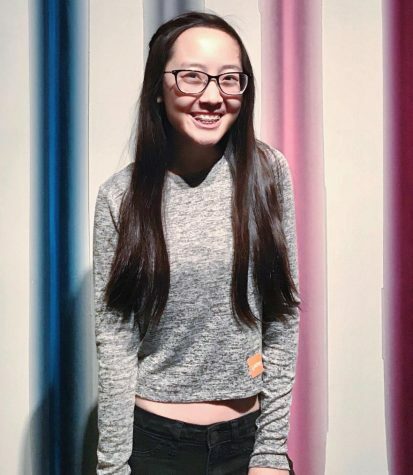 As she approaches her third year of high school, she continues to be an active member of Speech and Debate, PTSA Student Leadership, CSF, NHS, Link Crew, and Key Club. In her free time, she enjoys reading, baking, watching movies, traveling, and spending time with her friends and family.